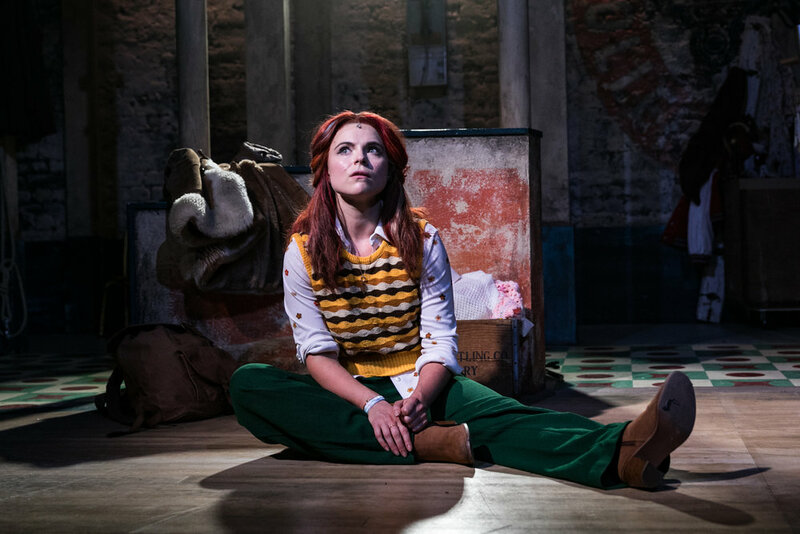 The Tony award-winning musical The Rink skates into Southwark Playhouse for a strictly limited season from May 2018, for its first London revival in almost 20 years. With an irresistible score by the legendary Tony and Olivier Award-Winning John Kander and Fred Ebb (Chicago, Cabaret) and exhilarating book by Tony Award-winning Terrence McNally (Ragtime, Kiss of the Spiderwoman), The Rink originally premiered on Broadway in 1984 starring Chita Rivera and Liza Minnelli. Anna, an Italian housewife who runs a roller-skating rink on the Eastern coast of America, is about to sell it to developers until her estranged daughter, Angel, returns after a long absence, hoping to save the rink and patch things up with her mother. Adam Lenson’s assured production is textured and moving; audience tears are gently wiped away as smiles break out at some delightful ensemble roller dancing. Adam Lenson’s direction is carefully observed, in what is unquestionably his finest work to date. Adam Lenson’s production has its dazzling moments but doesn’t sacrifice the complexity of the characters, and the fragile mother-daughter relationship that grounds the show. Adam Lenson is fast forging a reputation as a musical theatre director. It’s clear that he truly understands the form and musical theatre needs more directors like that. Good musicals can be wonderful but there are no shortcuts and Lenson understands that.